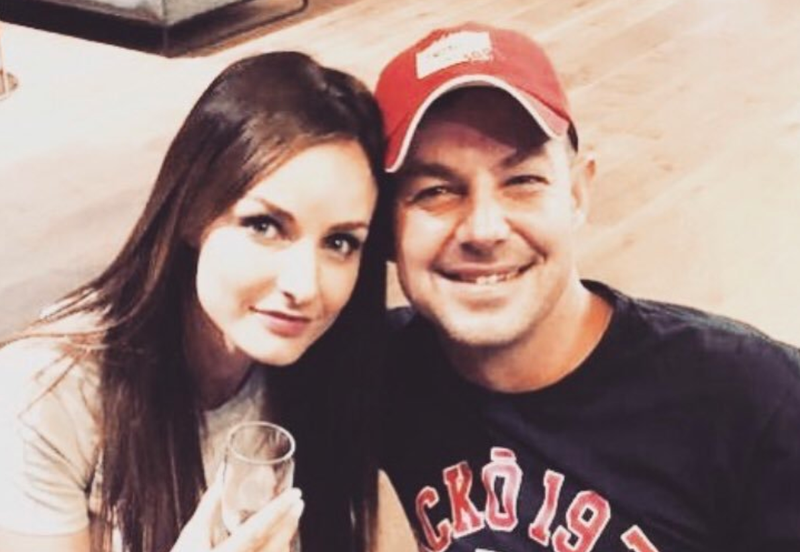 Once a member of Afrikaans boy band Eden, husband and father of four sent a picture of himself only wearing underwear to a woman who is not his wife. Jay and wife, Mia du Plessis / Instagram. Jay opened up in an honest post he shared on his Facebook page on Friday afternoon, stating that he regrets his decision. “Private things need to stay private.” Martin Bester says. Many listeners sent through voice notes to Breakfast with Martin Bester with their opinion. So this year I made a mistake and sent a photo of myself in underwear to another woman. I regret this, I am sharing this so no one has to gossip about it," Jay told his 143 000 followers on Facebook. Jay also writes, in a reply in the comment section of his post that his wife, Mia does know about the incident and that she is very sad about it.